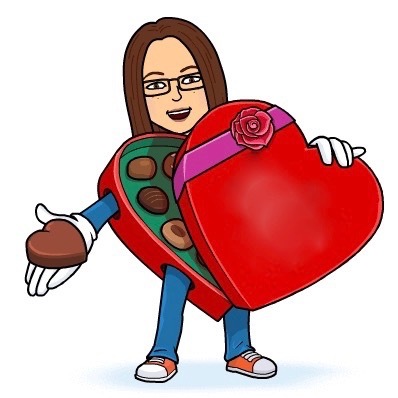 What a terrific surprise! 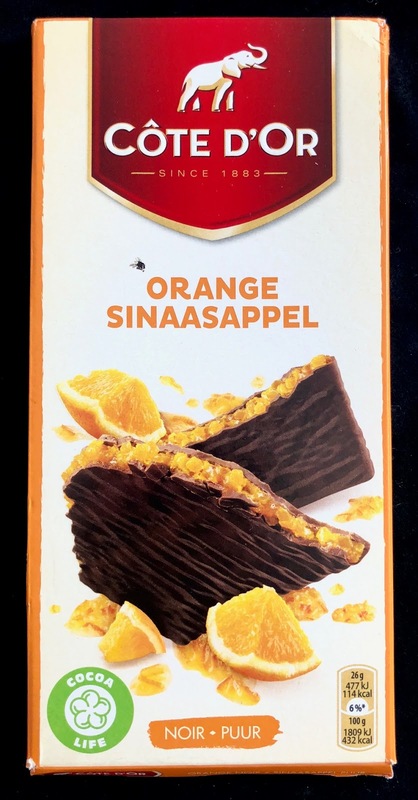 I couldn't figure out what to expect from the packaging on this Cote d'Or Orange Sinaasappel dark chocolate bar, just some combination of orange and dark chocolate. 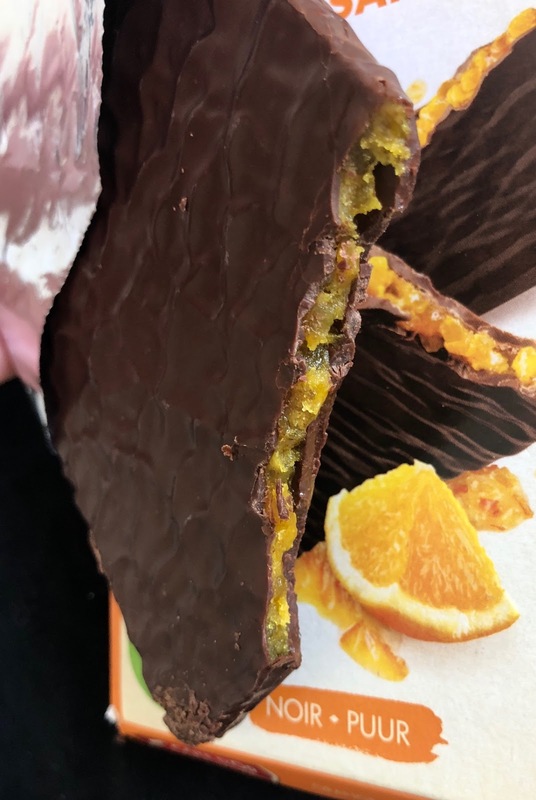 A very delicate layer of dark chocolate coheres a thin layer of candied orange peel. 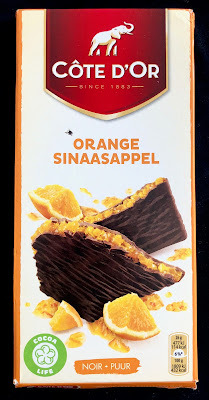 It tastes like a drier version of marmalade. And it's so delicious! The zesty citrusy chunks of orange blend beautifully with the dark chocolate. My only complaint is that the bar is really fragile and the soft cardboard packaging is barely enough to protect the bar. I wish the bar could be in a sturdier box or broken into 2 or 3 separate pieces and packaged separately, leaving less room for breakage. My bar didn't stand a chance in the grocery bag. I think packaging sounds like a one or two. Delicious candy that's all messed up? Feh! Yum. I want this!